Dr. Yungcheol Byun is a full professor at the Computer Engineering Department (CE) at Jeju National University (http://www.jejunu.ac.kr). His research interests include the areas of Pattern Recognition & Image Processing, Artificial Intelligence & Machine Learning, Pattern-based Security, Home Network and Ubiquitous Computing, u-Healthcare, and RFID & IoT Middleware System. He directs the Machine Laboratory at the CE department. Recently, he studied at University of Florida as a visiting professor from 2012 to 2014. He is currently serving as a director of Information Science Technology Institute, and other academic societies. Outside of his research activities, Dr. Byun has been hosting international conferences including CNSI (Computer, Network, Systems, and Industrial Engineering), ICESI (Electric Vehicle, Smart Grid, and Information Technology), and serving as a conference and workshop chair, program chair, and session chair in various kinds of international conferences and workshops. Dr. Byun was born in Jeju, Korea, and received his Ph.D. and MS from Yonsei University (http://www.yonsei.ac.kr) in 1995 and 2001 respectively, and BS from Jeju National University in 1993. 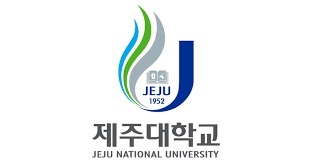 Before joining Jeju National University, he worked as a special lecturer in SAMSUNG Electronics (http://www.samsung.com) in 2000 and 2001. From 2001 to 2003, he was a senior researcher of Electronics and Telecommunications Research Institute (ETRI, https://etri.re.kr/eng/main/main.etri). He was promoted to join Jeju National University as an assistant professor in 2003. Biography: Prof. Kin-Man Lam received his Associateship in Electronic Engineering from the Hong Kong Polytechnic University in 1986. He won the S.L. Poa Education Foundation Scholarship for overseas studies and was awarded an M.Sc. degree in communication engineering from the Department of Electrical Engineering, Imperial College of Science, Technology and Medicine, England, in 1987. In August 1993, he undertook a Ph.D. degree program in the Department of Electrical Engineering at the University of Sydney, Australia. He completed his Ph.D. studies in August 1996. From 1990 to 1993, Prof. Lam was a lecturer at the Department of Electronic Engineering of The Hong Kong Polytechnic University. He joined the Department of Electronic and Information Engineering, The Hong Kong Polytechnic University again as an Assistant Professor in October 1996. He became an Associate Professor in 1999, and is now a Professor. He was actively involved in professional activities. He has been a member of the organizing committee or program committee of many international conferences. In particular, he was a General Chair of the 2012 IEEE International Conference on Signal Processing, Communications, & Computing (ICSPCC 2012), the APSIPA ASC 2015, and the 2017 International Conference on Multimedia and Expo, all which were held in Hong Kong. Prof. Lam was the Chairman of the IEEE Hong Kong Chapter of Signal Processing between 2006 and 2008. He was an Associate Editor of IEEE Trans. on Image Processing from 2009 to 2014. He received an Honorable Mention of the Annual Pattern Recognition Society Award for an outstanding contribution to the Pattern Recognition Journal in 2004. In 2008, he also received the Best Paper Award at the International Conference on Neural Networks and Signal Processing. Prof. Lam was the Director-Student Services and the Director-Membership Services of the IEEE Signal Processing Society between 2012 and 2014, and between 2015 and 2017, respectively. He was an Associate Editor of IEEE Trans. on Image Processing between 2009 and 2014, and an Area Editor of the IEEE Signal Processing Magazine between 2015 and 2017. Currently, he is the VP-Publications of the Asia-Pacific Signal and Information Processing Association (APSIPA). 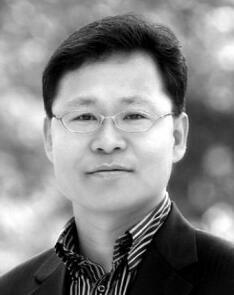 Prof. Lam serves as an Associate Editor of Digital Signal Processing, APSIPA Trans. on Signal and Information Processing, and EURASIP International Journal on Image and Video Processing. He is also an Editor of HKIE Transactions. His current research interests include human face recognition, image and video processing, and computer vision. Prof. Pun received his B.Sc. and M.Sc. 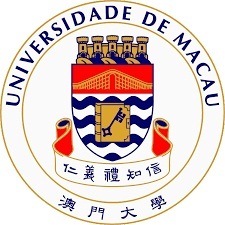 degrees in Software Engineering from the University of Macau in 1995 and 1998 respectively, and Ph.D. degree in Computer Science and Engineering from the Chinese University of Hong Kong in 2002. He is currently an Associate Professor and Head of the Department of Computer and Information Science of the University of Macau. He has investigated several funded research projects and published more than 100 refereed scientific papers in international journals, books and conference proceedings. Dr. Pun has served as the General Chair for the 10th &11th International Conference Computer Graphics, Imaging and Visualization (CGIV2013, CGIV2014), and program / session chair for several other international conferences. He has also served as the editorial member / referee for many international journals such as IEEE Transactions on Pattern Analysis and Machine Intelligence, IEEE Transactions on Image Processing, Pattern Recognition, etc. 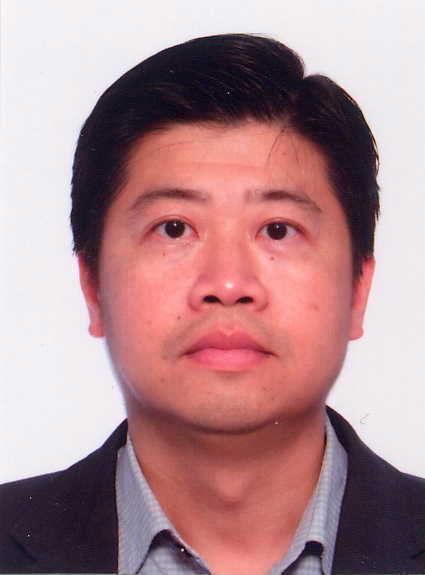 His research interests include Digital Image Processing; Digital Watermarking; Pattern Recognition and Computer Vision; Intelligent Systems and Applications. He is also a senior member of the IEEE and a professional member of the ACM.